Clare had the right to go wild—after all, she'd been knocked off her dyed-to-match shoes after finding her own fiancé in a compromising position with the washing machine repairman. Clearly her society wedding is off. But Sebastian pushed all the wrong buttons—and some of the right ones, too. 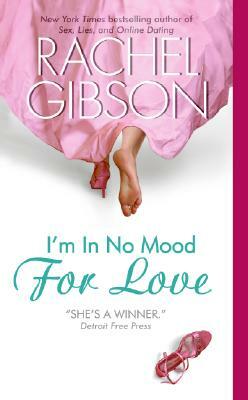 Clare is in no mood for love—not even for lust—and wants to forget about Sebastian and his six-pack abs ASAP. But he isn't in the mood to go away, and his kiss is impossible to forget.